Harbour Heights - Spacious, 1182 sq. ft. corner suite featuring 3 BEDROOMS & DEN and nothing to do but move in and enjoy. Due to a flood, the suite was substancially renovated including new drywall, paint, carpets, kitchen and bathroom cabinets, counter tops and backsplash. With the substantial renovation, GST is to be added to the purchase price. 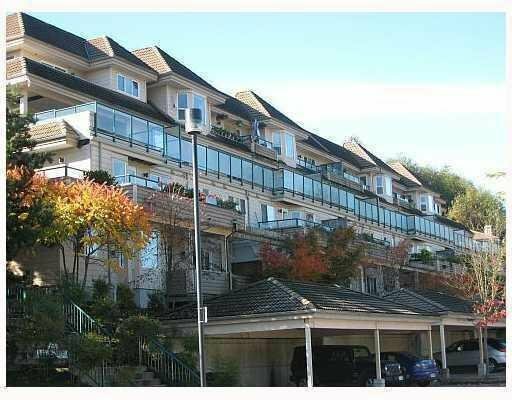 Nice residential neighborhood, close to Barnet Hwy for easy access to transit, Burnaby, Downtown or Port Moody. Peak-a-boo views of water & North Shore Mountains, parking stalls #5 & #16, locker #3 on 1st floor, rentals capped at 10, currently full, 1 pet allowed, cat or small dog allowed up to 22 lbs.